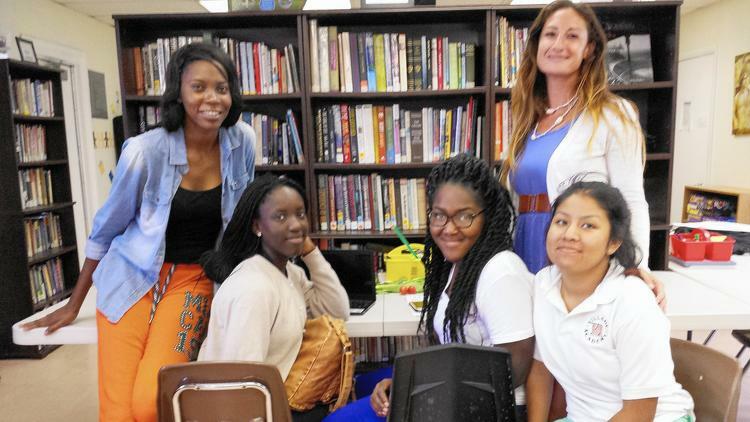 Delray Students First is a small after-school support program that reaps big results. Nine teens have earned full-ride scholarships to the college of their choice with its help. In the free program, students get one-on-one mentoring. They can take dual high school/college enrollment classes at Palm Beach State College. Test preparation and tutoring for the ACT and SAT exams is provided. Currently, 23 students are enrolled.